I am very happy to be one of very important custom..
Toyota has always proved itself as a world leader in unique and versatile automobile manufacture for both passenger as well as commercial vehicles. Toyota Coaster was introduced by Toyota Motor Corporation Japan on 3rd February 1969. It was initially designed as a 17 Seating Mini bus for the purpose of luxurious and comfortable seat by seat travel. 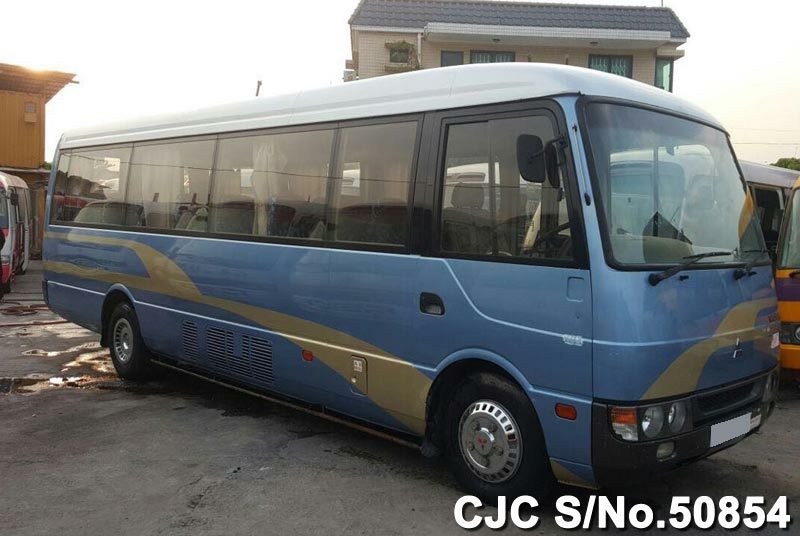 This stylish passenger bus is used for both public and private enjoyable journey experience. It was a redesigned version of Toyota Dyna small truck with an original single deck body style and step entrance floor. It had an accommodation of 26 to 30 passengers with 2.0 liters 93 horsepower gasoline and 2.5 liters 70 Horsepower diesel engine capacity. The Second Generation was launched on 20th May 1982.It was a luxury mini bus design with extended body standard roof. It had some added specifications such as 2.4 liters 115 Horsepower gasoline engine and 4 liters 115 hp diesel. It had also an automatic transmission option, power steering drive, air suspension and sliding doors. The third generation was a deluxe coaster launched in market on 19th January 1993.It was equipped with many latest features like aerodynamic styling, large glass windows, anti lock braking system. Modern Coasters are available with huge variety of safety features like air-condition, dual safety air bags, central locking system and power windows. The Hybrid Models are also available with environment friendly reduced carbon emissions. Coasters provide affordable and comfortable mode of long term and short term journey for passengers. 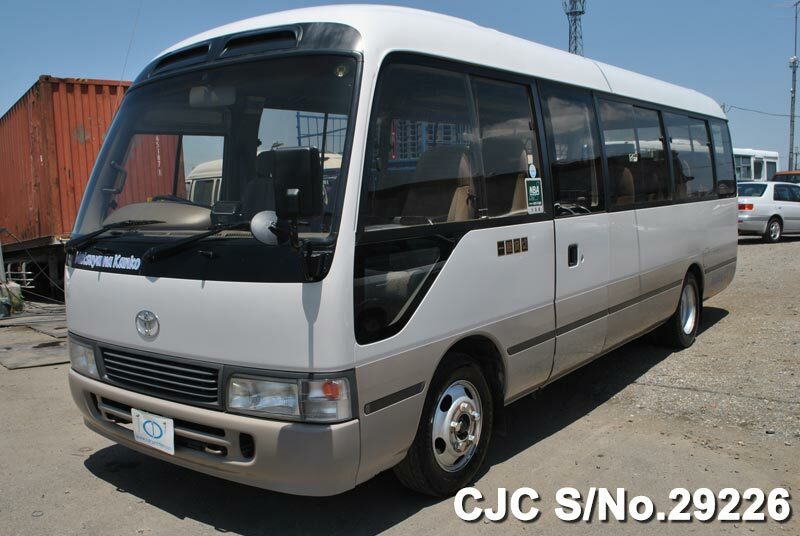 Car Junction offers Used Toyota Coaster Buses for Sale at competitive prices. We have a wide range of discounted stock available for both Right Hand and Left Hand Drive with manual and automatic transmission. We deal in all kind of new and used Japanese commercial vehicles with quality export in Africa, Asia, pacific and Caribbean regions.